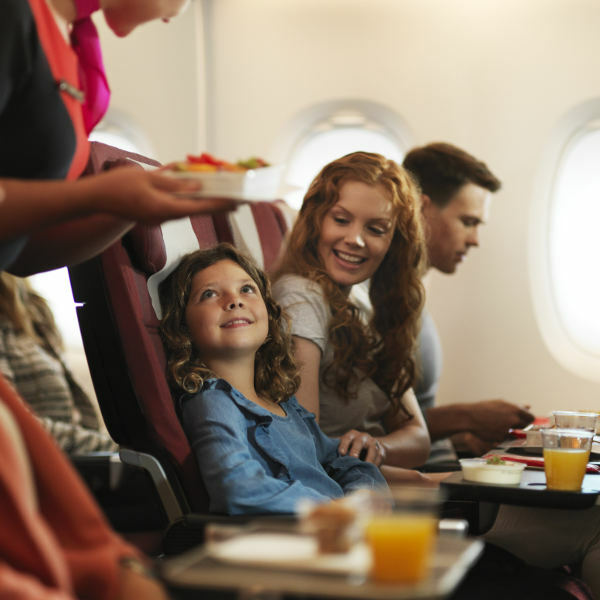 Qantas holds numerous awards, which speak for themselves as to why it is one of the top airlines internationally. Qantas has stood the test of time as the second oldest airline in the world, since its founding in 1920. 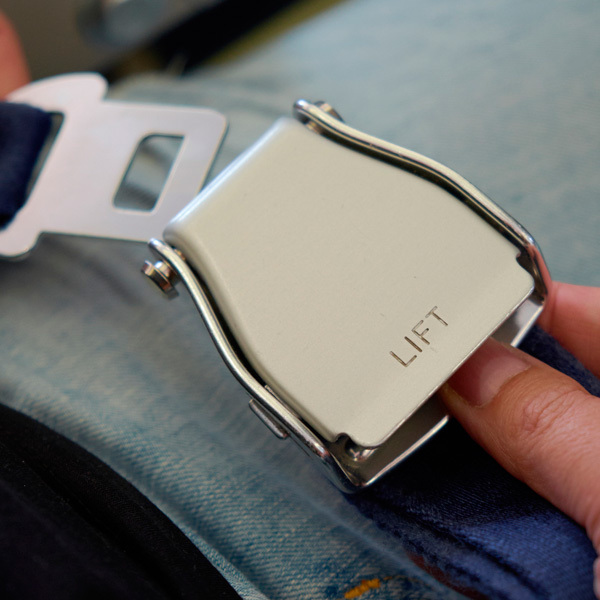 Qantas has built a reputation for excellence in safety, operational reliability, engineering and maintenance, and customer service. Qantas Airways is the national flag carrier of Australia and is usually your best bet if you’re looking for the quickest flight from South Africa to Australia and onward to New Zealand. Qantas stands for ‘Queensland and Northern Territory Aerial Services’ and the company is widely regarded as the world's leading long distance airline and one of the strongest brands in Australia. They have built a reputation for excellence in safety, operational reliability, engineering, maintenance, and customer service. Book Qantas Airways flights to Sydney, Aukland, Brisbane and other exciting places! Check-in for a Qantas flight requires passengers to check in 45 mins prior to departure for a domestic flight, and two hours for international flights. The airline provides its customers with a variety of check-in methods from its airport kiosk to Qantas Airways online and mobile check-in, depending on airport of departure. 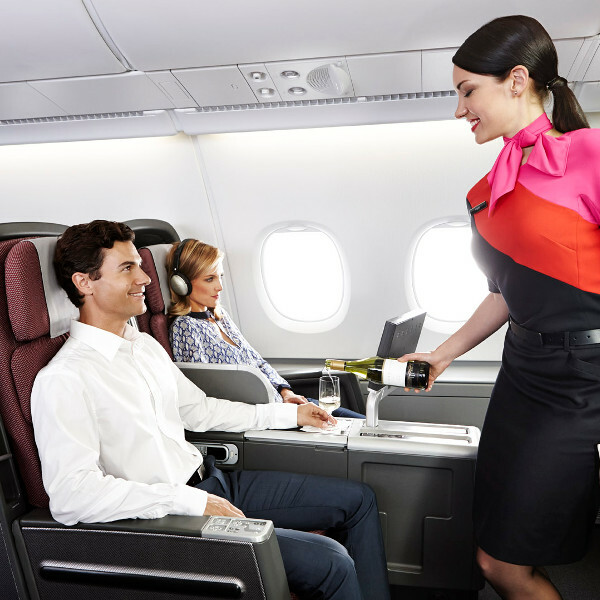 Ask your Travelstart consultant about the Premium Economy class on this Qantas flight and enhance your entire trip – a few luxuries will make your experience that much better!